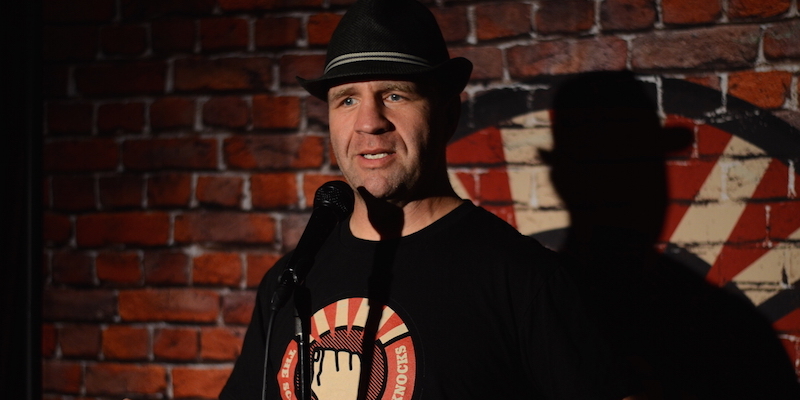 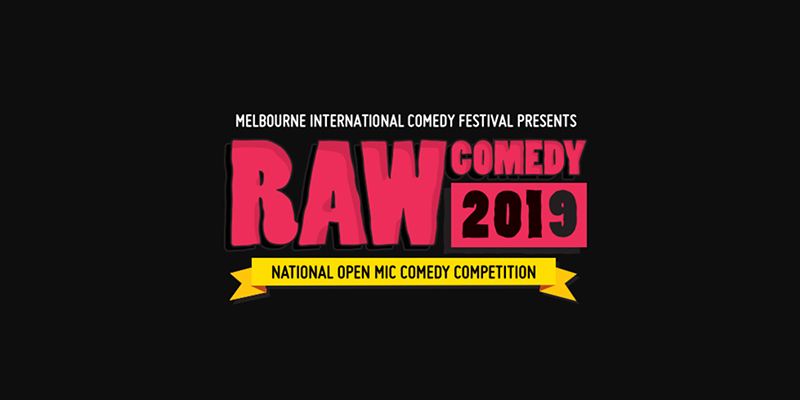 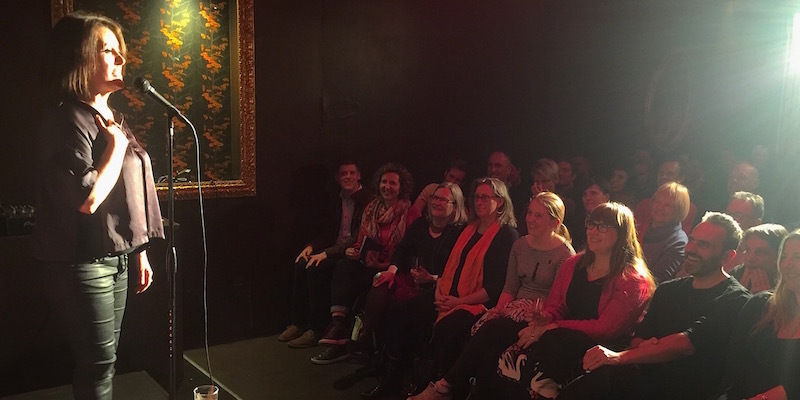 Blog Who is your favourite Aussie male comedian? 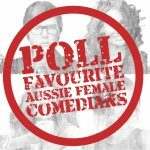 « Previous Story Who is your favourite Aussie female comedian? 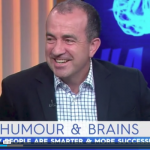 Next Story » Does humour make you smarter?